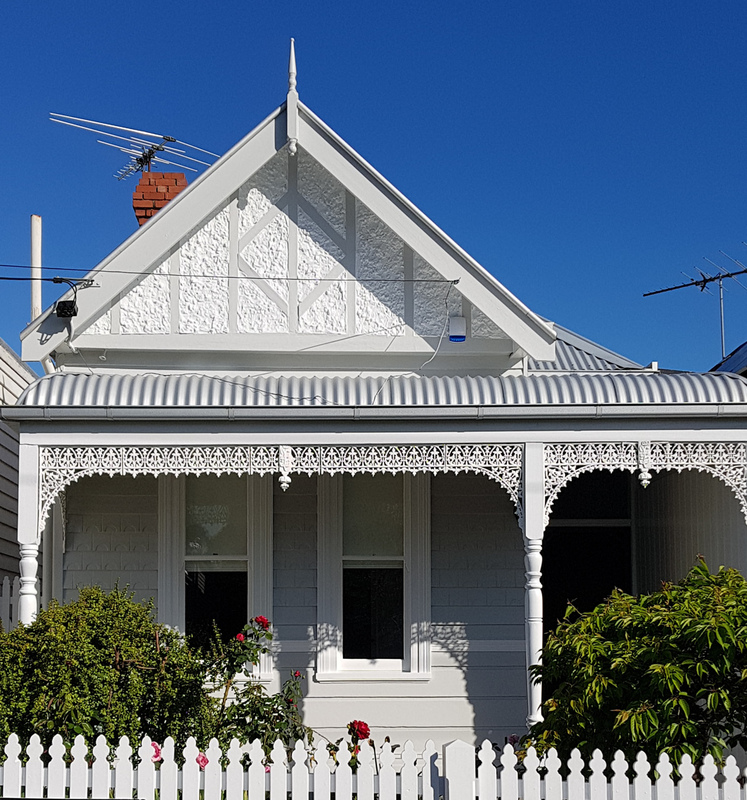 Exterior House Painters & Weatherboard Painters. 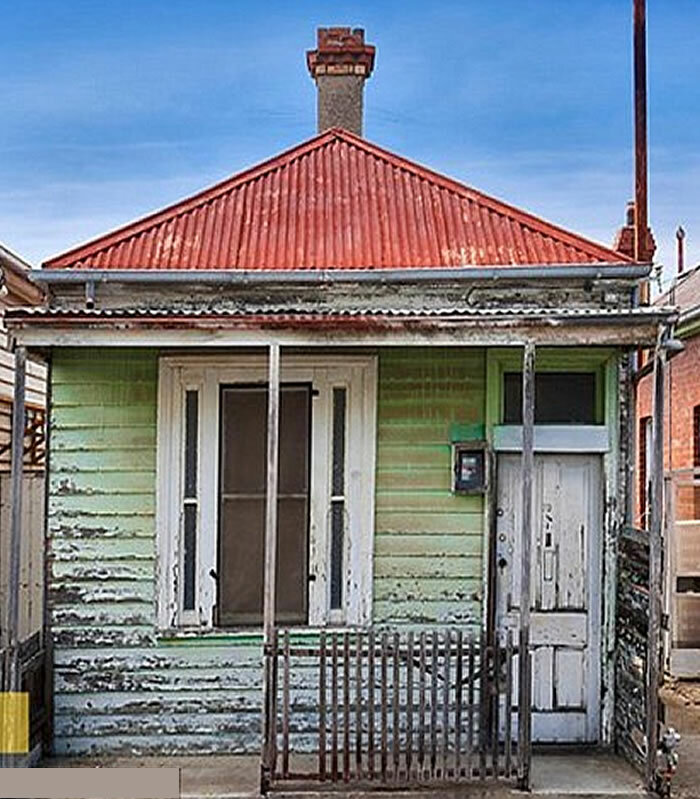 You know living in Melbourne, there are a few weatherboard houses about. I even live in one. 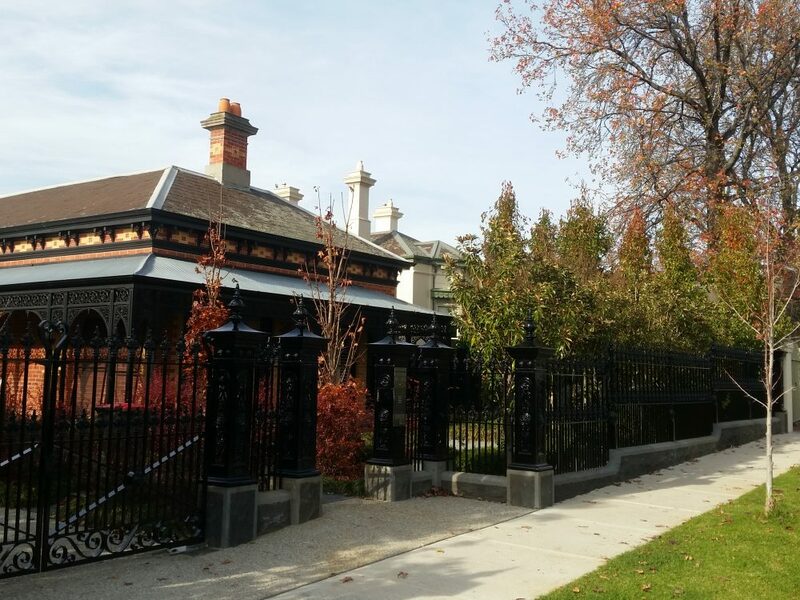 Because of all of this, we’ve painted lots and lots or weatherboard houses. We are the Weatherboard Painters because of it! 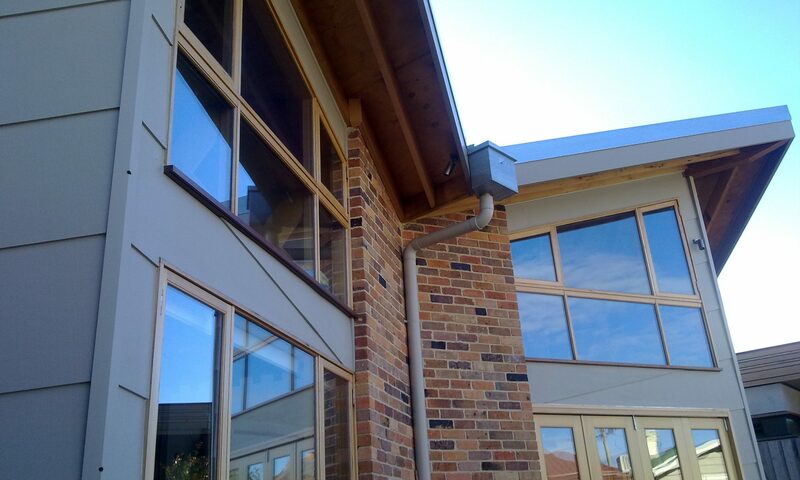 Each weatherboard we paint, so develops our skills and improves our knowledge. Whilst they look similar, no two are the same! 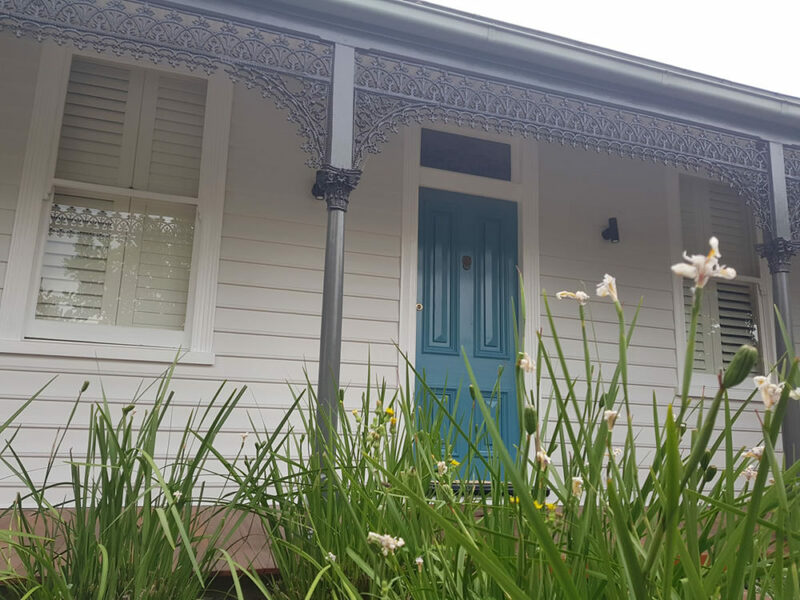 Is It Time To Paint Your Weatherboard? 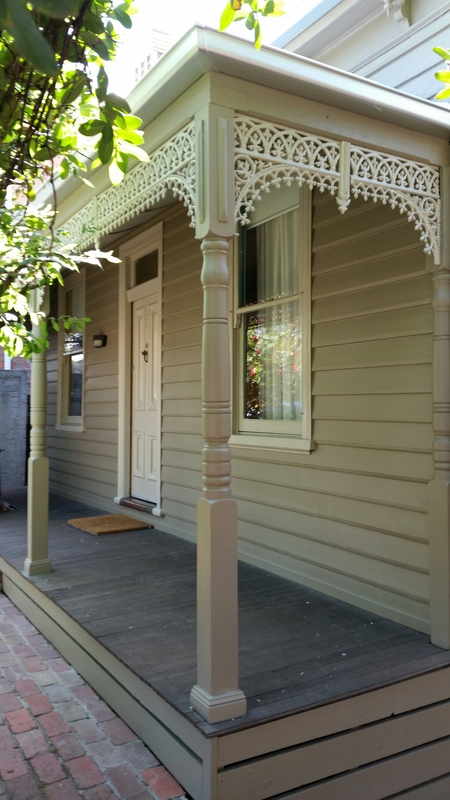 if you think it’s time to paint your weatherboard, then your friends have thought it for a long time! Now that the BBQ season is just about over, it’s time to get your home painted, and ready for next year. We know it’s a social whirl, and impressions count. 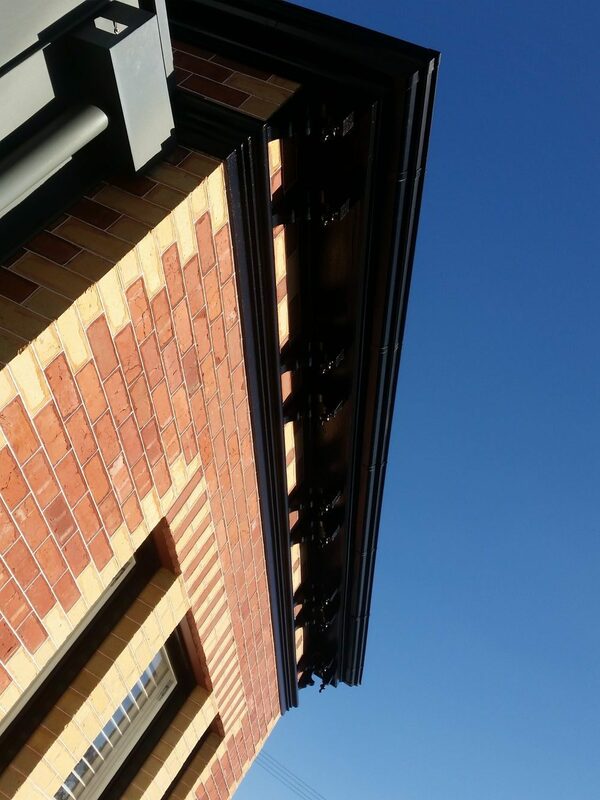 Has your weatherboard been letting you down? Does it show you up? Is it still in last years colours? Shabby chic is not ‘in’ anymore, it’s not the 90’s. Peeling, blistering paint isn’t cool. We know it. Design magazines know it. 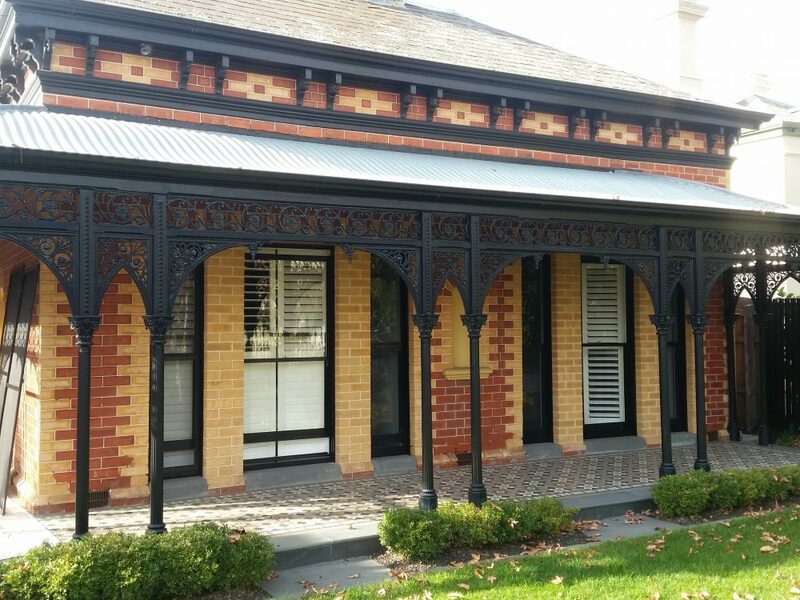 Your friends know it, and they’ve been talking behind your back about your dated weatherboard house. 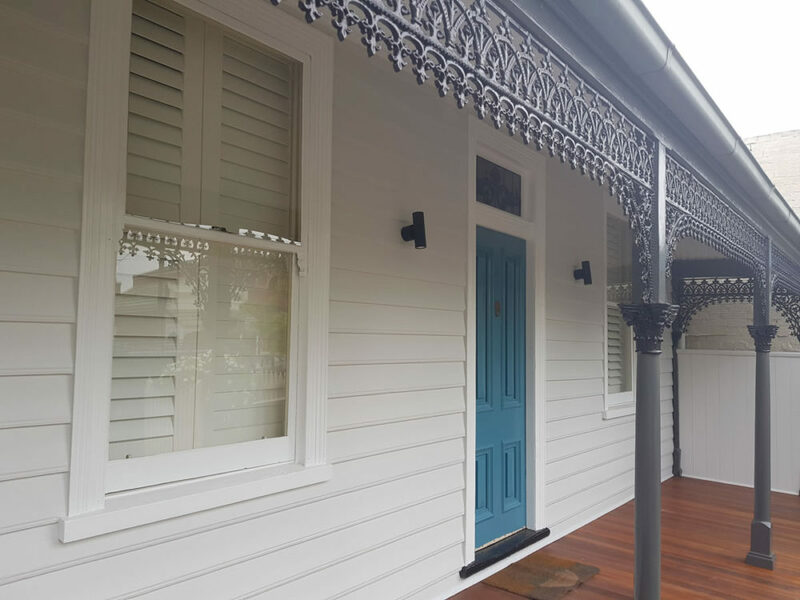 We at Sterling Painters only apply the world famous boutique Dulux Weathershield on weatherboards. Using time honoured techniques handed down generation to generation, father to son, such as sanding and painting. We’ll use buzzwords like small batch, fluid, stone ground and hand finished. We’ll even grow beards and stroke them whilst admiring our handywork. Soon, you’ll be the envy of your friends. They’ll still talk behind your back, obviouly, but you can be safe in the knowledge that it’s just jealously.